To provide the best automated evaluation and display of weather radar information for WSR-88D users. The Applications Branch maintains a close liaison with universities and Government laboratories to encourage developmental efforts responsive to mission needs and to facilitate transfer of mature technology to operational capabilities. The Branch plans and manages near-term technical transfer activities and long-term system improvement work. 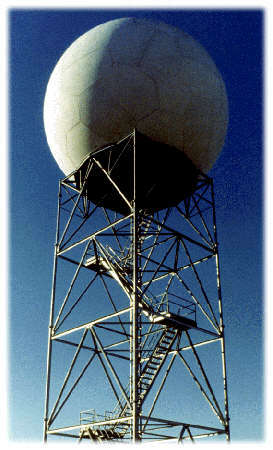 The Branch accomplishes the WSR-88D technical needs (as identified by the NEXRAD Technical Advisory Committee and approved by the NEXRAD Program Management Committee). In addition, the Applications Branch identifies, validates, and implements operational algorithms to meet existing and new mission requirements. The Branch also consolidates and prioritizes unmet product and meteorological algorithm mission needs; recommends operational applications for emerging technology; develops, tests, optimizes, and validates meteorological algorithms; and, optimizes meteorological algorithm-adaptable parameter values.